The European Commission takes a leap forward in curbing plastic pollution, with new laws to reduce throwaway single-use plastics. 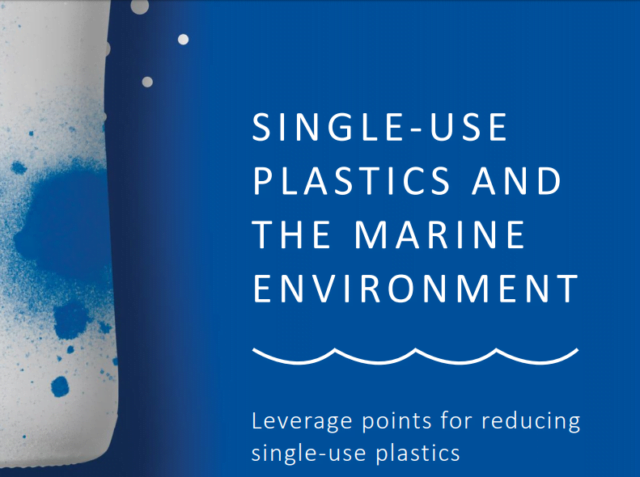 The proposal, which is designed to prevent and reduce the impact of certain plastic products on the environment, and in particular the marine environment, sets a number of different policy measures to tackle these problematic single-use products, from bans and reduction efforts, to labelling and extended producer responsibility schemes . – The introduction of Extended Producer Responsibility schemes for waste fishing gear, cigarette butts, beverage containers including lids and caps, food containers, lightweight plastic bags and wet wipes amongst others. 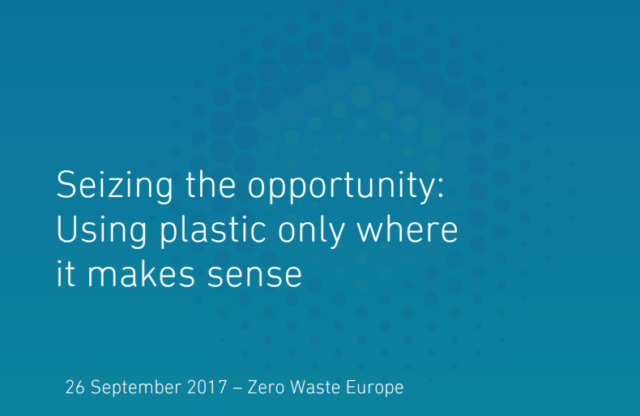 Zero Waste Europe’s policy paper looks at existing alternatives to short-lived plastic applications, and calls for reduction targets for single-use plastics.